Advertised Duration 276 int./286 exh. Duration at 050 inch Lift 221 int./230 exh. Exhaust Valve Lift with Factory Rocker Arm Ratio 0.454 in. Intake Valve Lift with Factory Rocker Arm Ratio 0.454 in. Camshaft specifics determine where your engine makes peak horsepower the engines effective power band idle characteristics and available engine vacuum to name a few. 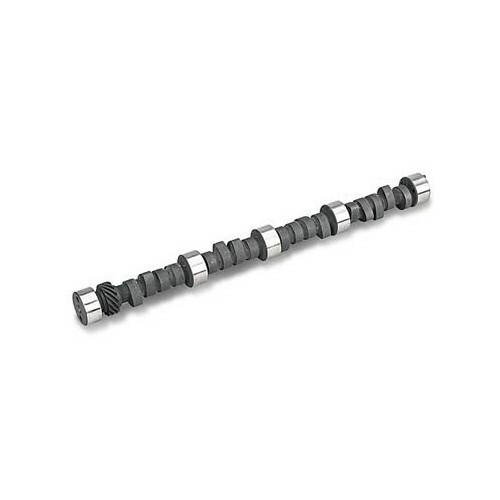 Camshaft selection is a very in-depth process.